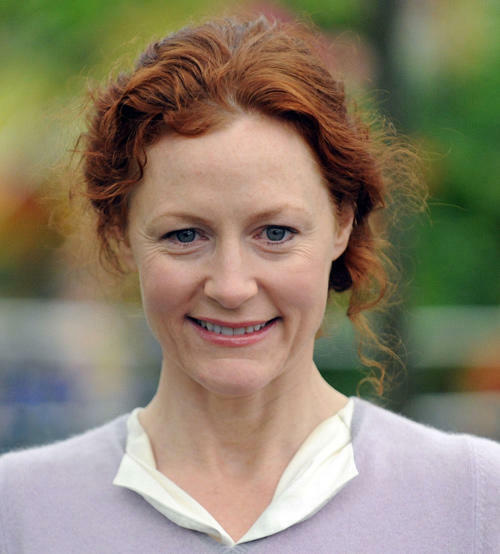 Geraldine Somerville at the press and VIP preview day for The Chelsea Flower Show in London. 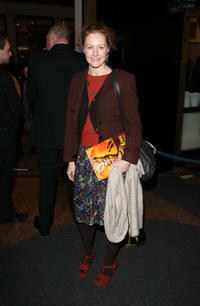 Geraldine Somerville at the press night of Matilda: The Musical in London. 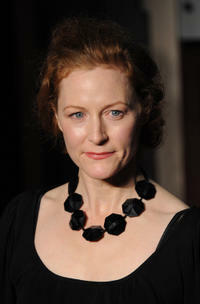 Geraldine Somerville at the UK premiere of "My Week with Marilyn." 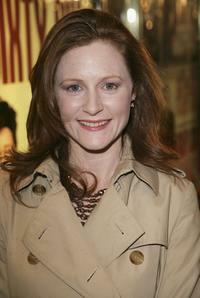 Bill Osbourne-Young and Geraldine Somerville at the premiere of "Sixty Six." 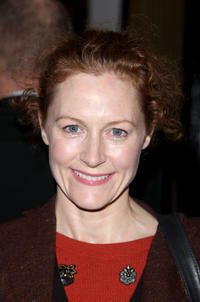 Geraldine Somerville at the premiere of "Sixty Six."